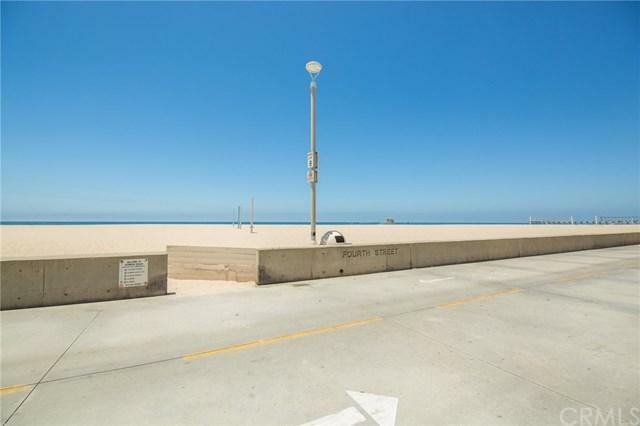 Furnished short or long term rental 3 houses to the beach on a walk street of Hermosa Beach. 2 bed 3 bath property with den. 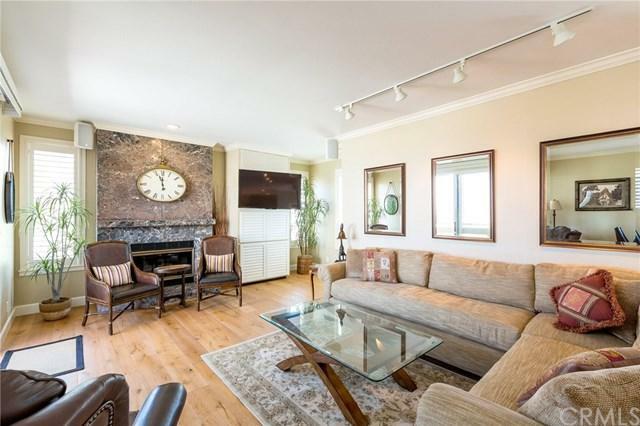 High-end decorated property has large great room with patio seating and views of the ocean. 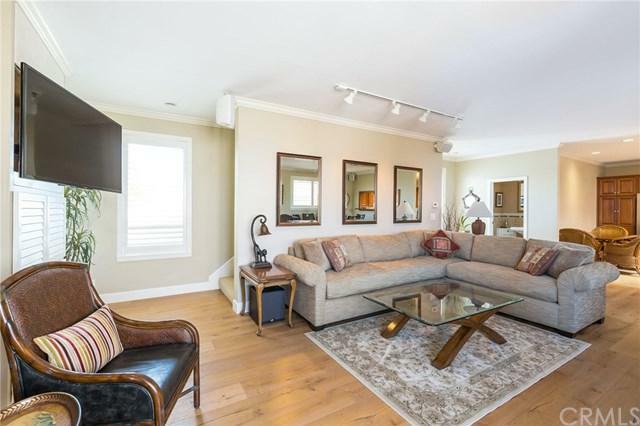 Livingroom includes fireplace, flat screen TV, large sofa with side chairs. Dining area has table that fits eight comfortably. The large kitchen has stainless steel appliances, a breakfast area with seating, and large spacious granite counters for that gourmet cook of the family. Property has a 1,000 sq ft. deck with incredible ocean views of Catalina Island, Palos Verdes Peninsula, and Santa Monica Bay. The roof top deck is an entertainers paradise and includes large table, chairs and umbrellas, a large conversation area, with fire pit and BBQ. The master suite is on the first floor with large bath, vanity and large walk-in shower. The additional bedroom is on this floor with it+GGs own bathroom. There is a small office area with trundle bed for guests. Property has washer and dryer and tandem garage with an additional outside space. Dog friendly please submit. 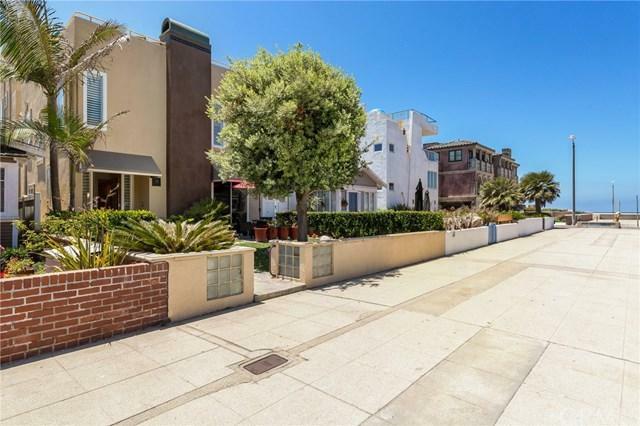 Short walk to downtown, steps to beach, close to Redondo Beach Marina, and water/beach activities. Sold by Dave Fratello of Confidential Realty. Listing provided courtesy of Willie Baronet of Coastal Vacation Estates, Inc.